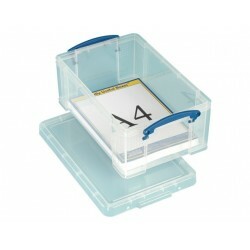 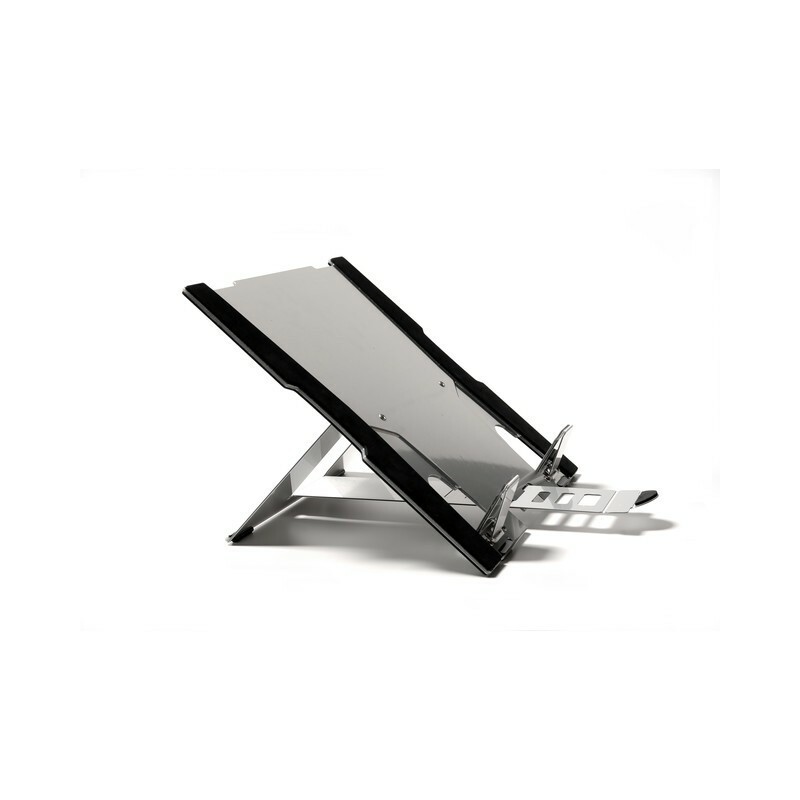 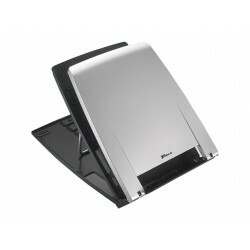 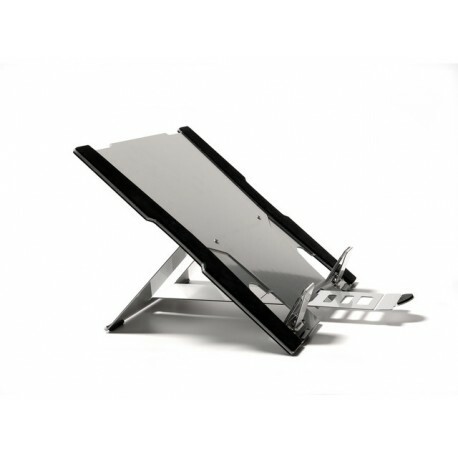 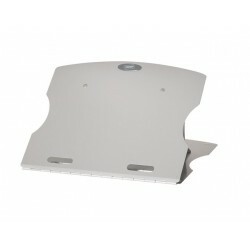 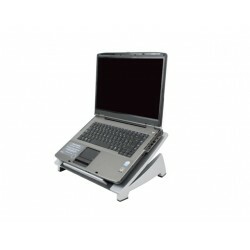 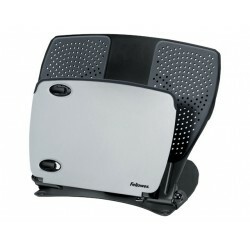 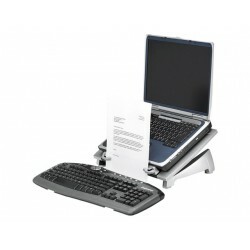 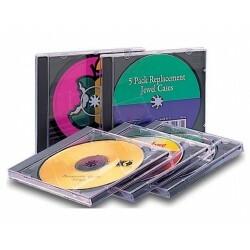 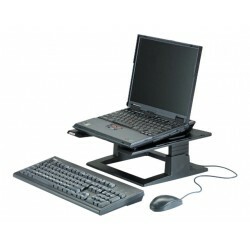 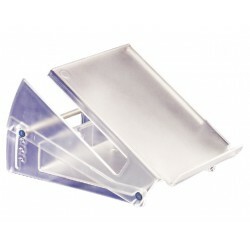 Laptop holders raise the screen of the laptop and reduce the viewing distance. 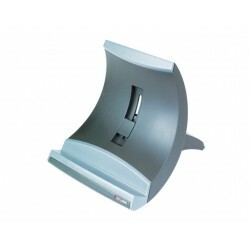 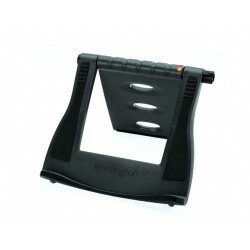 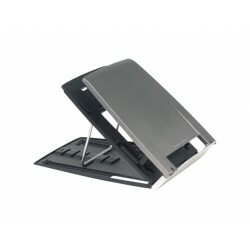 This places much less stress on one's neck, and one can work much more comfortably.|Laptop holders with a document holder also increase productivity. 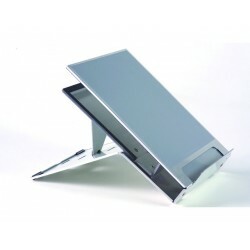 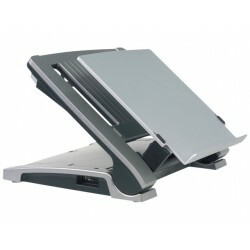 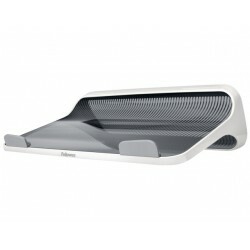 BakkerElkhuizen laptop holders increase productivity by 17%, reduce stress on the neck by 32% and result in 21% more comfort.|Flex-Top 270 is a mobile 'integrated' notebook stand.